Mr. Peanut isn't smiling for nothing. 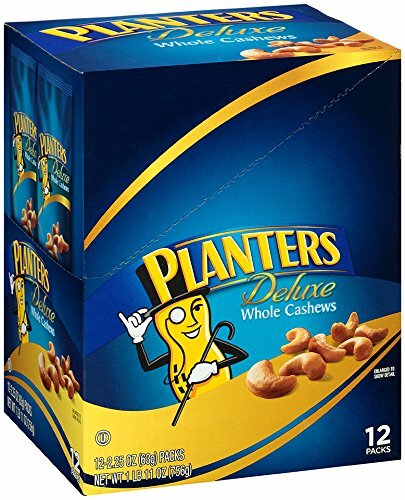 Bring rich nut goodness into your life with this container of Deluxe Cashews from Planters. With the cashew taste you love, these sophisticated nuts are perfect for any occasion. These cashews are an ideal way to get your golden crunch on.